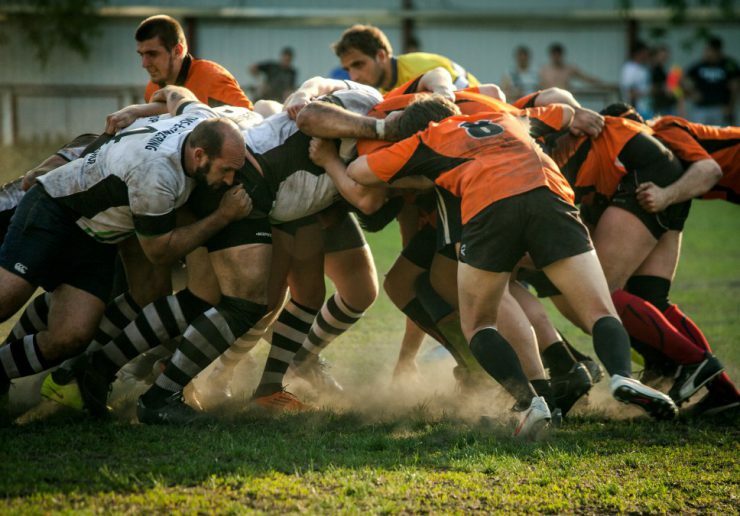 Book Review: Jeff Sutherland, Scrum – The art of doing twice the work in half the time. This book was released back in January 2016 so no new concepts here. In fact, as you will learn from reading the book the subject matter, Agile and Scrum have been around significantly longer than that.